When you buy from Timstock, you’re buying from a family owned and operated Victorian business, who specialise in the Baking Industry. Our family has been in the Baking industry for over 150 years! At Timstock, we pride ourselves on our customer service and work extremely hard to take the worry out of ordering for our customers. We understand that, our customers expect to receive what they have ordered at the agreed time, for the agreed price with no surprises. With over 1,000 satisfied customers, we’ve got it covered. Our Sales Area Managers cover most of Victoria, and orders are dispatched in our own dedicated fleet of custom built vehicles. Are you considering furthering your education in Baking? Holmesglen have a course for just about everything! Click here to find out more. Victoria's Largest Range with over 3000 products! 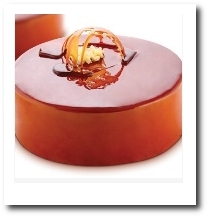 We carry more items than any other specialty Bakery supplier in Victoria. If you want it, we’ve got it! If we haven’t got it, we’ll get it! Timstock is the ‘one stop shop’ for the Baking Industry. 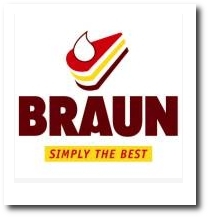 We carry all the major brands under one roof, and deal directly with Bakels, Integro Foods, Kerry Pinnacle, Manildra, SPC-Ardmona, Heinz, Peerless, Don, Allied Mills, AB Mauri, Laucke, Nestle, Fonterra and Kraft to name a few. 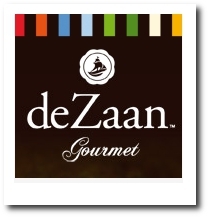 We have exclusive distribution rights in Victoria for deZaan Belgian Chocolate, Polen Vizyon Glamour & Cold Glazes and the entire Braun range. Ask us today about how these quality products can enhance your business.